Be Inspired With Your COMPLETE Forward Steps Collection! Add greater inspiration and intention to your days… Each of these 365 Forward Steps is a life power tip for every day. Use the 365 Forward Steps ebook as your springboard to fresh insights and new ideas. If you take up all 365 Forward Steps life power tips, incrementally your life will certainly look very different by the end of a complete year. Reframing any disempowering thought as a question is an excellent way to instantly change how we feel. The right questions will put you back in the driver’s seat and direct your focus on solutions. Each of these 365 life power questions is intended to inspire you, to provide a focus for empowering you during the course of your day, and beyond. Use this 49 Questions To Inspire Change online exercise to help increase your personal awareness of where best to make changes in your life. Self reflection exposes things that might not always be in clear view. This will help. Includes 3 audio lessons to coach you through the questions. It can be challenging to make improving yourself a priority when juggling so many other things in your life. Yet, everyone needs to be motivated at one point or another. No one is immune to the feelings of sadness, loneliness or even laziness. Reflect on these 365 quotes to give you the push you need to refresh your spirit. Stimulate your mind with these 365 Forward Steps Notes. Trigger your “aha” experiences & “light bulb” moments! Yes, it is true that you can get these 365 Forward Steps Notes sent one at a time, over 12-months by email. Yet… why wait? Get instant access to all 365 notes today, and review them any time you want. Enjoy a Forward Steps self improvement collection of MP3 audio downloads. Download PDF ebooks for each, included. 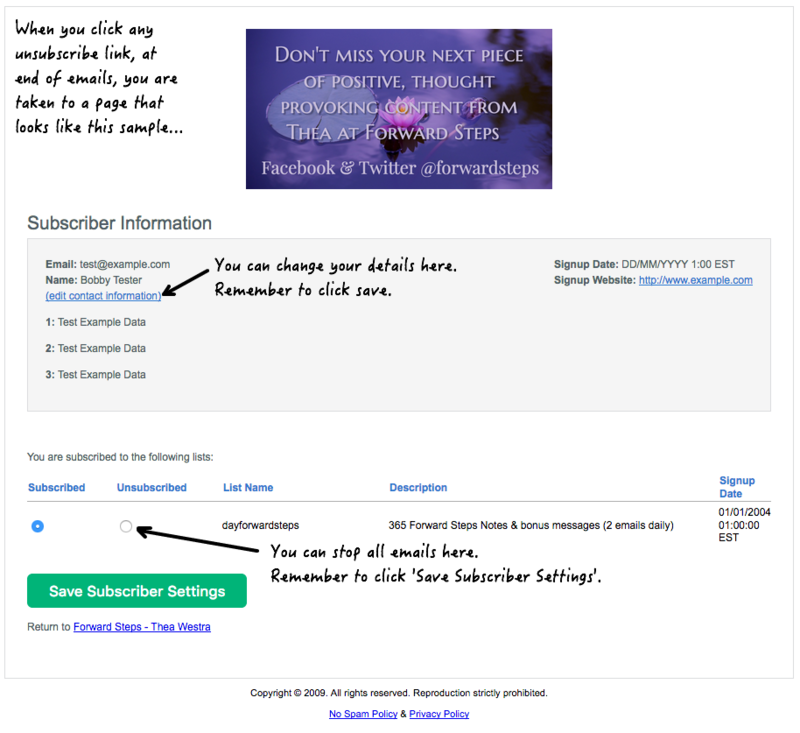 As I add more, you will automatically receive any added MP3 audios & books, without extra charge! You will be sent your personal password for instant access to your ebooks and MP3 audios. These 425-pages has more than 1,000 practical actions for self improvement every day! 2,843 life power & energy boosters at your fingertips in one place. Install new, empowering habits. You’ll get the Kindle MOBI file as well as the download for your PDF ebook. Forward Steps adds wings to our unique life journey! Immediately following your ONCE ONLY payment, you will be sent an email that delivers your Personally Unique Password, giving you INSTANT access to your complete Forward Steps collection.